The OnePlus One smartphone was originally sold on an invite only basis and now OnePlus have announced that the new OnePlus 2 will be sold through a new invite system. 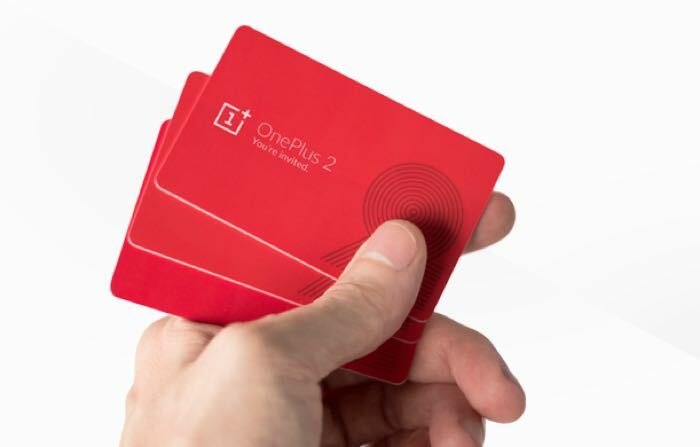 OnePlus have said that they will launch a reservation list with the new OnePlus 2, this means that people can just sign up to the list and will then get an invite to buy the handset when it is available. Although most people understand and support us, we’ve also received some less-positive feedback. Some people thought it was too difficult and time consuming to obtain an invite or thought it was all some big marketing stunt. With the OnePlus 2, we’ve taken this feedback to heart and are introducing a few key improvements to the purchase experience. You can find out more details about the new OnePlus 2 invite system over at OnePlus at the link below.